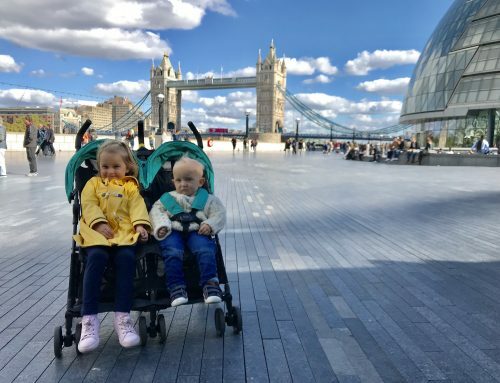 Baby Jogger reached out recently asking us to take their City Tour Lux on some of our day to day adventures. As it stands, we always bring one stroller and two carriers when travelling with our two little ones. It all depends on what we are doing! Our nearly four year old hasn’t mastered walking long distances! 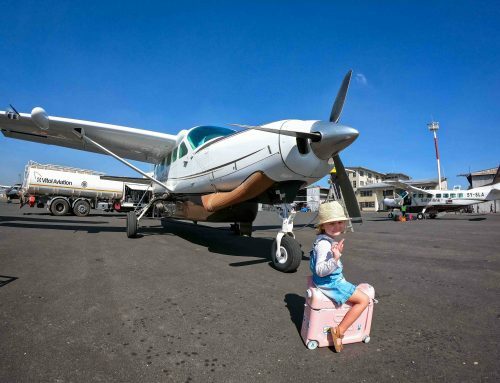 To be fair, we certainly put her through her paces with the type of travel we do! Likewise, sometimes I just need a break from carrying Quinn who has been the size of a baby elephant from birth. 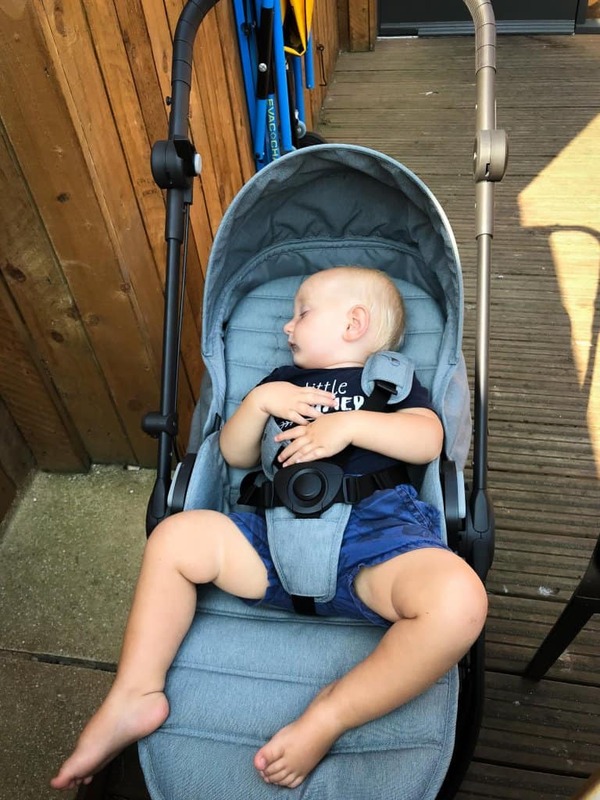 It’s handy to have the stroller for those golden moments of having a sleeping baby during lunch. We’ve been using the same travel stroller for some time now but always open to trying different systems. As you know we are a family that love travelling off the beaten track. Whether it’s a staycation, a day trip close to home, or maybe a journey to a far flung destination, we are forever exploring. The City Tour Lux can take up to a 15kg child, has an additional carry-cot, and can house a car seat. It’s amazing when one stroller has the ability to come along on all of the adventures from birth, until little ones are running around. The carry-cot is foldable, making it ideal for travelling with a newborn. 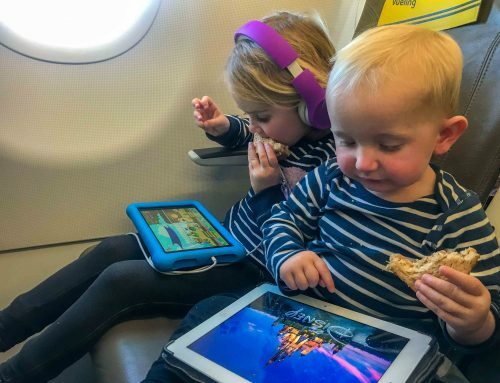 I find the ‘carry-cot stage’ of parenting quite clumsy, especially when turning up to an airport check-in and needing to off-load the multiple pieces. Anything that folds flat is a bonus. On the first day we took our new wheels for a spin, it was really hot and sunny. 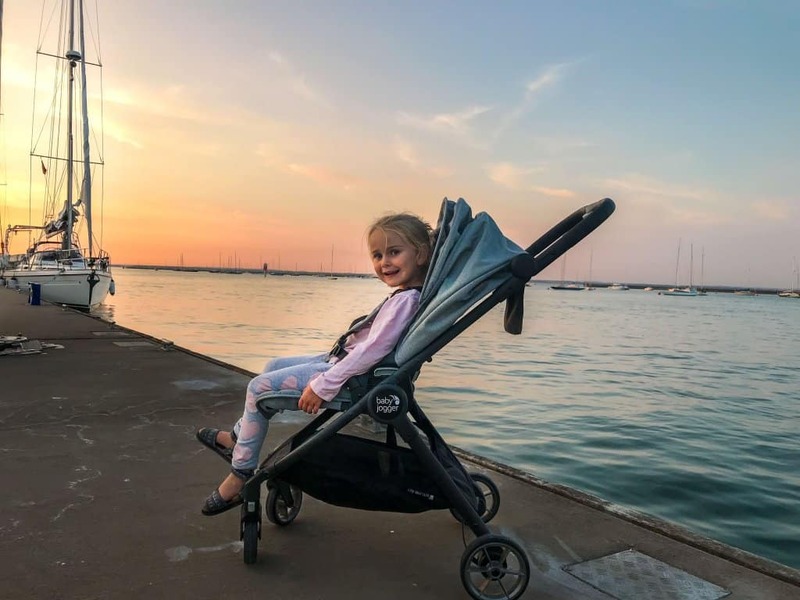 We usually need an extra sunshade for our stroller, but I loved the fact we could have the seat front or rear facing, the hood also pulls down quite a lot more than other strollers. It gave our little one so much shade, so we didn’t need to use anything additional. Likewise, it took up hardly any space in the boot. It packs very flat, comes with a handy carry bag, and splits into two parts. We took the kids to Dover a couple of weeks ago. It was a big day out, starting with an early morning hike, we walked along the White Cliffs of Dover. I think we underestimated how uneven the surfaces were. It was proper hills, up and down with narrow tracks. We had to do a little bit of top and tail stroller carrying, but Esme was loving being the queen carried around. The views along the coast are absolutely stunning. We had blankets and snacks tucked under the stroller for a morning picnic. We set up camp on the grass, the kids played and we took some gorgeous photos of the area before later heading to Dover Castle. The surfaces were a lot more even, although the castle is on the top of a hill. We certainly got a leg workout that day. Last week we also went on another cool first time adventure – sailing! We spent a night onboard a 37 foot Monohull yacht that had three bedrooms. It was such an amazing experience, I love trying something new. The City Tour Lux packed away nicely under one of the upper deck seats. Its just a one-handed fold mechanism, so very easy to do whilst baby is on one arm ( I know he would want to jump in for a swim). When we docked in Cowes, on the Isle of Wight, we explored the gorgeous colourful town. Quinn was fast asleep and I loved that he could lie down completely flat, making it nice and comfy for him. Later that evening we made a trip to the supermarket to stock up on some sailing essentials. 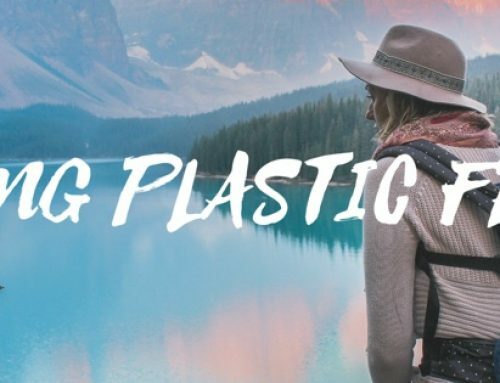 I hate using plastic bags, especially when I forget my reusable ones. I was happy to be able to get the majority of my shopping in the storage compartment. We managed to capture a gorgeous sunset before heading back to the yacht for nibbles, cozy bedtime stories and we even managed to have a cheeky wine when the kids were asleep. Although we are now finished our full time family gap year, we have many more adventures planned. With Canada, France and Dubai in the next three months alone, we have no intentions of stopping any time soon. Does anyone else find it easier to get the kids out doing things rather than staying at home? I go stir crazy so easily. Would I recommend this Baby Jogger City Tour Lux? The answer is yes. Simply because it’s so versatile from birth to 15 kg child. I love that it can be used five different ways and the shade is amazing for those hot days. Likewise it can be used as an every day stroller but at only 9 kg can also be used for travelling. 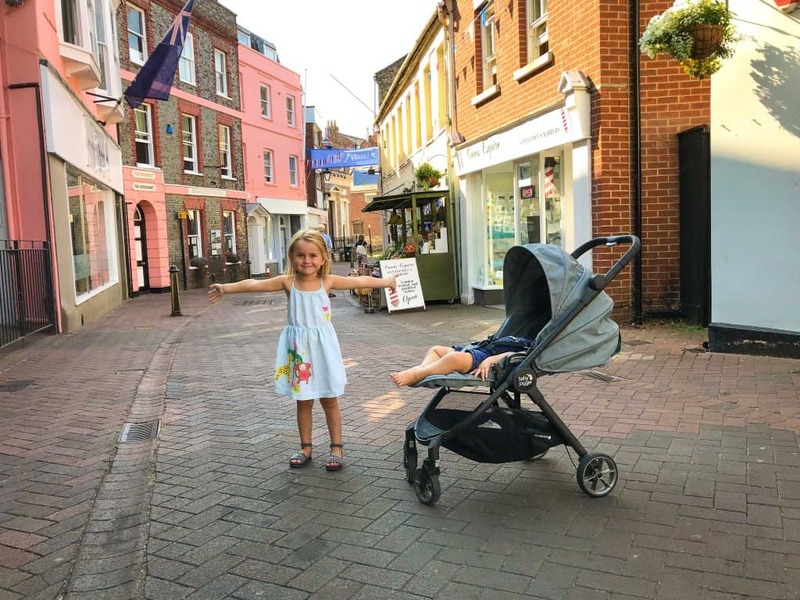 I travelled around the world with my Baby Jogger City Mini. 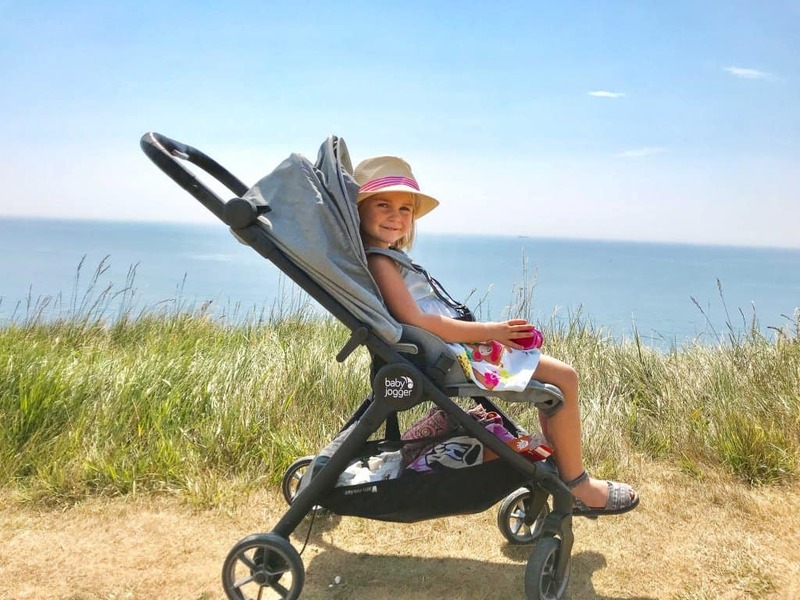 Before heading off I looked at all the super small fold travel strollers but none of them came anywhere close to providing the sun shade, space, flat lying and simple folding the BJCM does. Added bonus is that one can hide a pack of diapers in it when folded and checking it at the airport. Since back from travelling it has come on many beach explorations around the UK with us and masters every surface brilliantly.